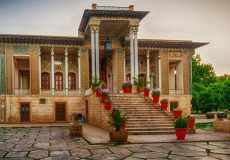 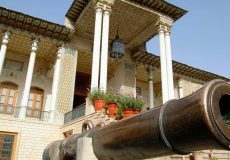 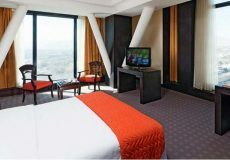 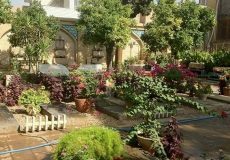 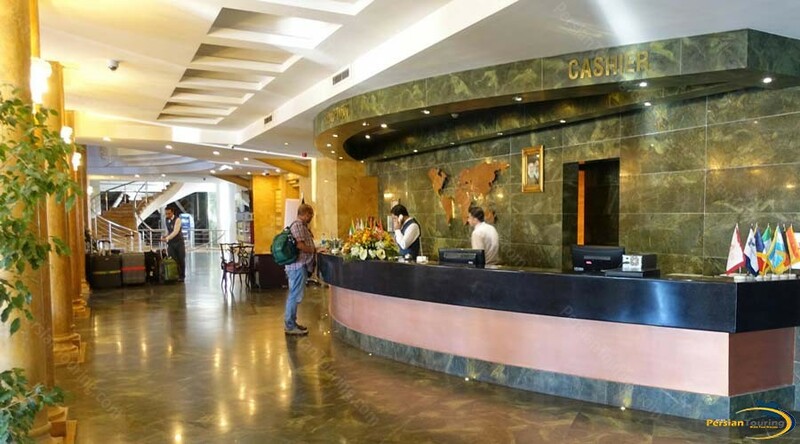 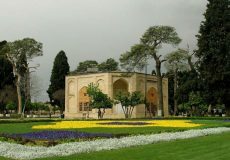 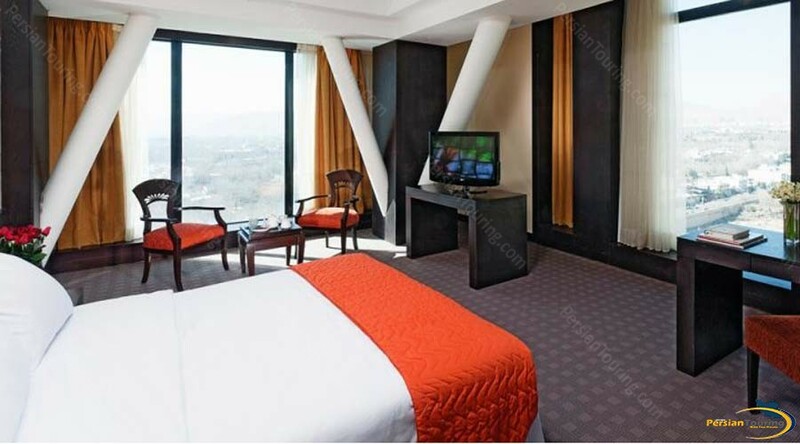 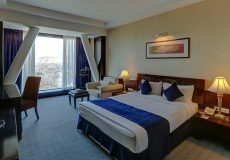 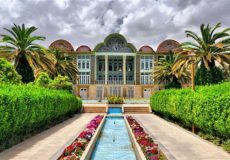 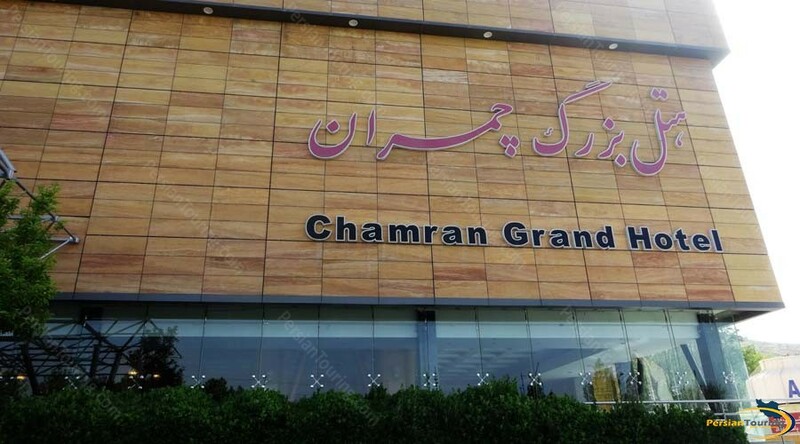 the hotel is one of the best 5 stars hotels in Iran. 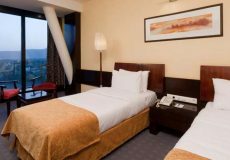 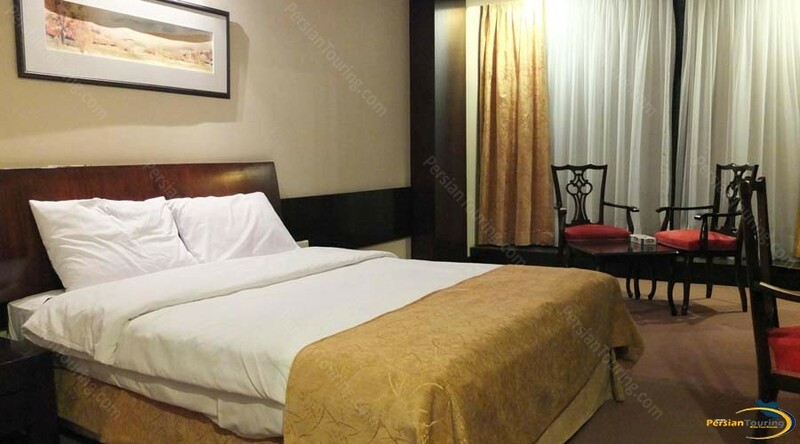 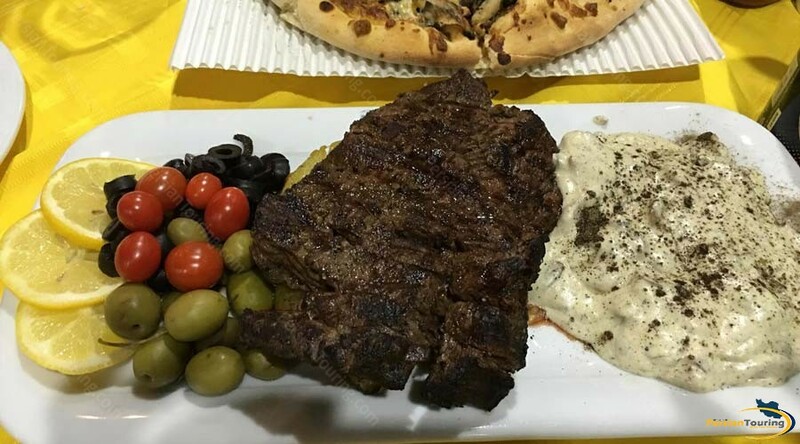 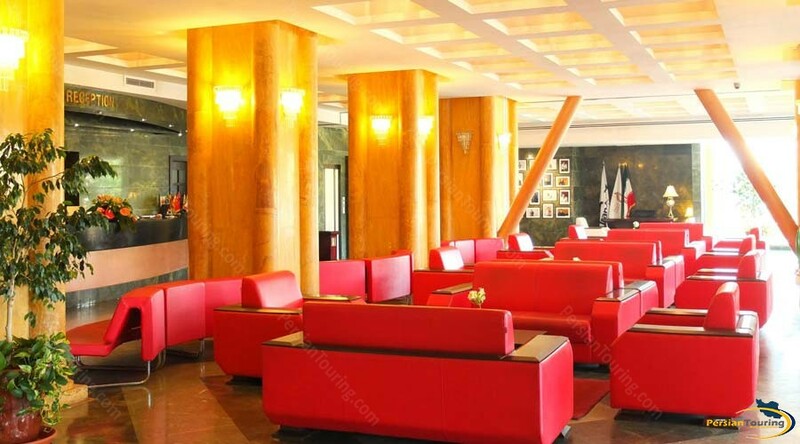 luxury rooms and restaurants are the special facilities of this hotel. 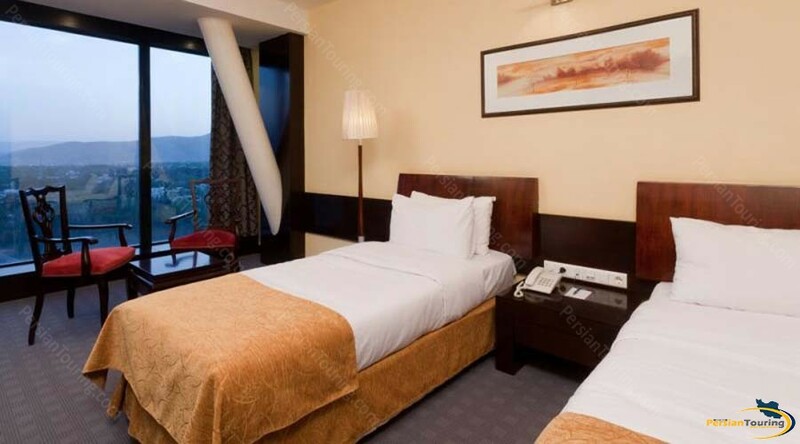 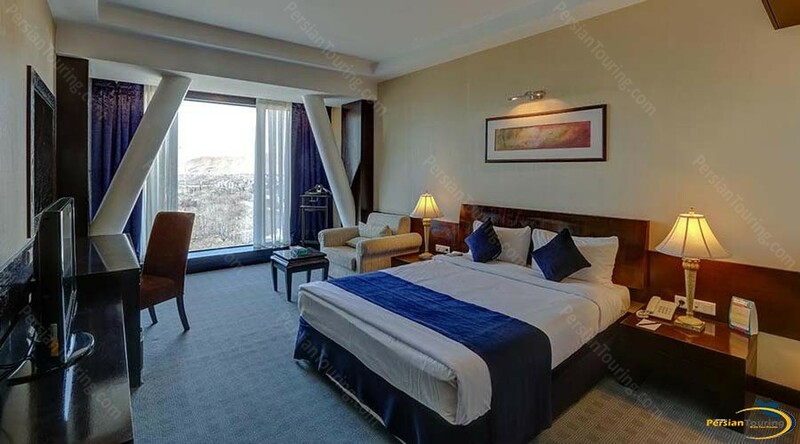 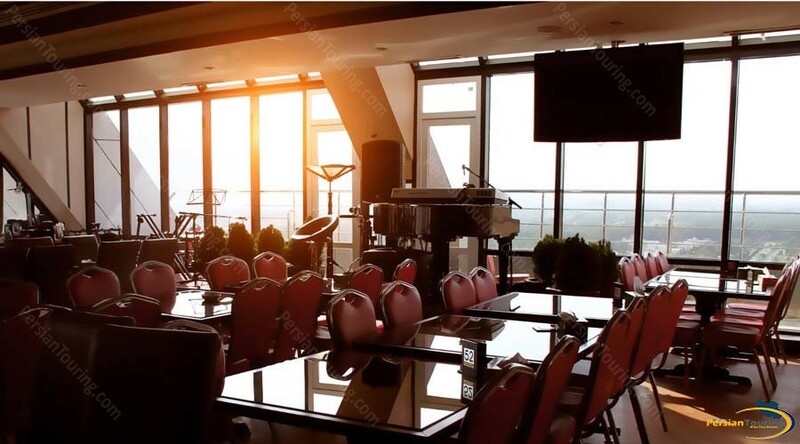 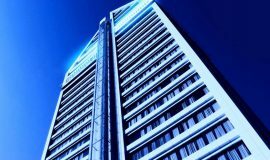 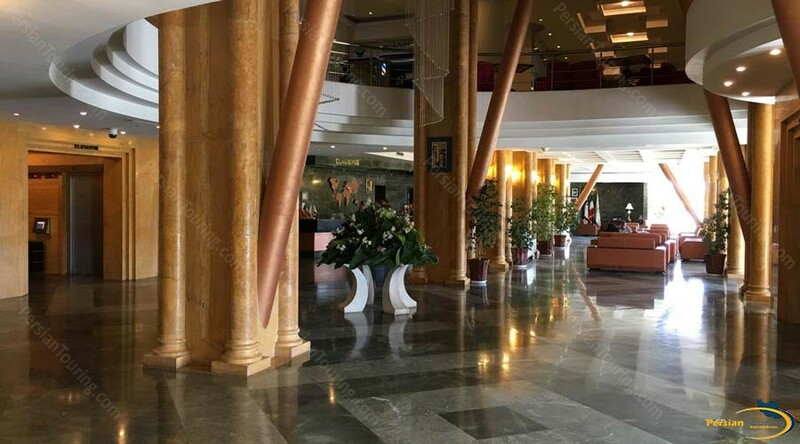 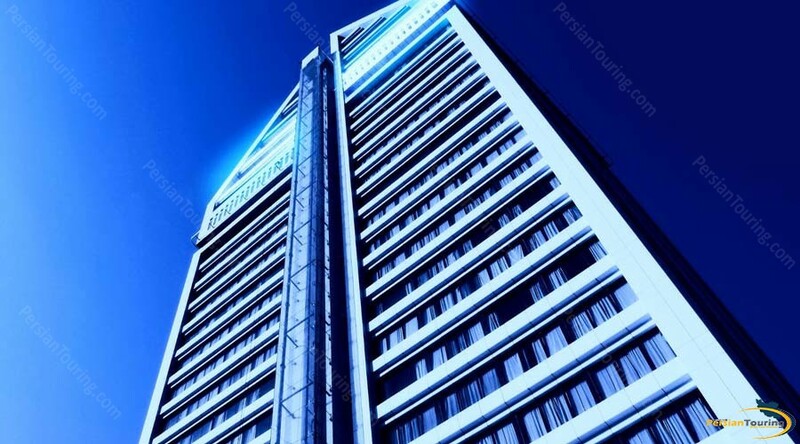 This beautiful and majestic hotel with 109 meters height as the longest hotel of the country, is benefited of hotels facilities of the world to be able to provide comfortable residential for the honored guests.